Designing ultra energy efficient homes in Australia is something that EE Windows takes very seriously. Paul Gerrard (CEO), was astounded when he first moved to Australia, noticing how little thought when into the energy efficiency rating for local homes. Having lived in Europe, it was clear that Australia was playing catch up and something needed to be done to increase efficiency and reduce ecological footprints of properties. Paul decided that it was time to set a new benchmark for ultra energy efficient homes in Australia and put his money where his mouth is. He set out to prove that Energy Efficient Windows live up to their name by building a house with passive house principles to maximise energy efficiency, benefitting his wallet and the environment. 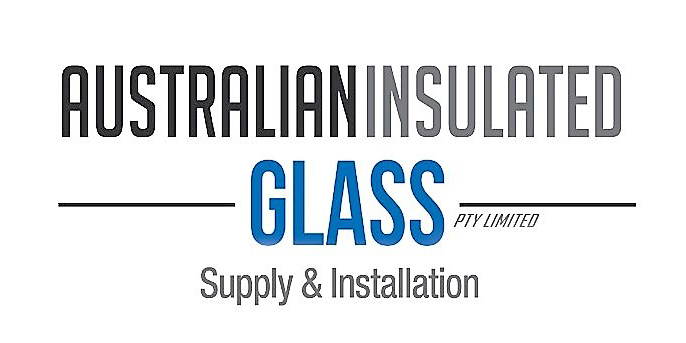 With extensive experience in uPVC double glazed windows in Europe, that are mostly used for keeping houses warm in Winter, he believed that the same theory could be extremely efficient for the scorching Australian Summers. 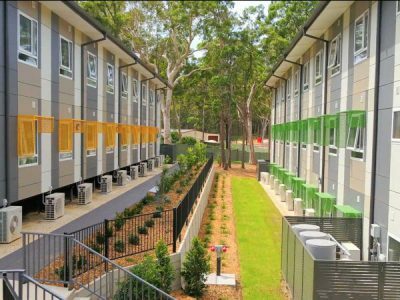 Passive homes are not new in Europe, but Paul was set on proving their effectiveness down under. What is a ‘passive house’? The term passive house was first developed in 1988 when a German physicist and Swedish engineer came together to revolutionise how homes are built. The standards required in a passive house are simple, yet extremely effective. The house needs to have high levels of insulation, be air-tight, incorporate high-performance windows, have mechanical ventilation and a thermal bridge-free construction. Teaming up with H4 Living, Paul’s ‘PassivHaus’ started to come to life. Energy efficient windows are a cornerstone in building passive houses, and Paul’s build used only the best. 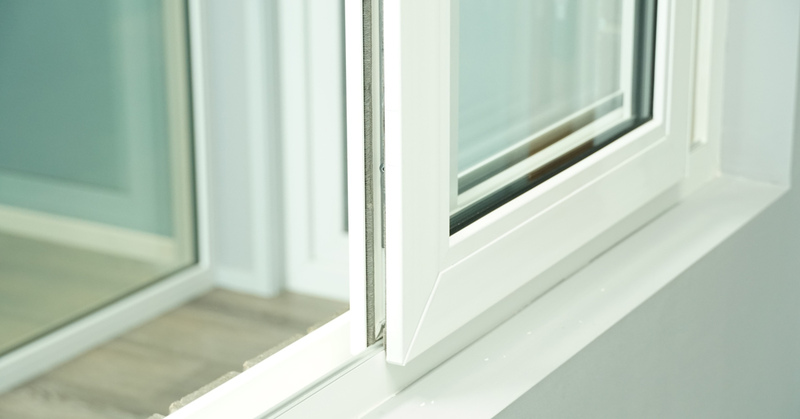 The team utilised REHAU windows and doors, which are a quality German built product. REHAU incorporates UV-stability, specially formulated for the Australian climate ensuring effectiveness and no on-going maintenance. The finished product? 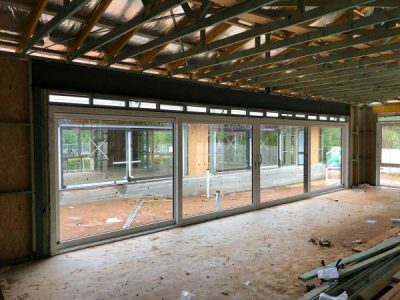 Queensland’s first effective ‘PassivHaus’, which smashes the current New Zealand & Australian blower door test standards. The blower door test is the gold standard for testing air-tight construction in new builds. In Australia, houses built post-1960, need to score between 5 ac/h – 10 ac/h to be considered ‘airtight’. 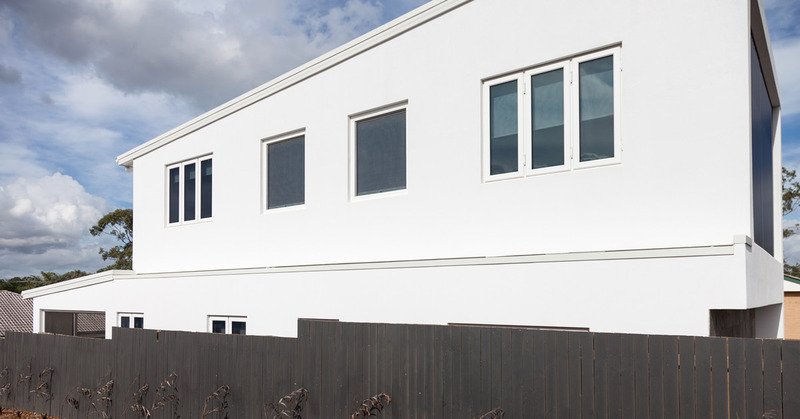 Paul’s ‘PassivHaus’ obliterated the current standards with a score of 0.8 ac/h, meaning their expertise in air-tight windows and doors, paid off. The results speak for themselves. This ultra energy efficient home is on-par with the standard for passive houses being built in Europe. “You can tell it is so much cooler inside already, compared to the houses we work around daily,” he says. The increase in comfort, not to mention the decrease in electric bills vs. a non-passive build is noticeable to say the least. 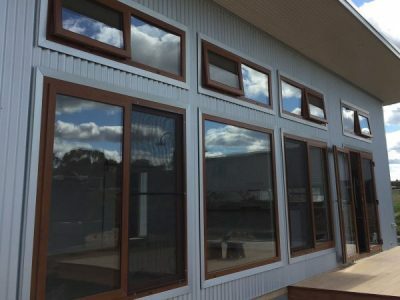 Many factors need to be considered when undertaking an ultra energy efficient build within Australia, but with extensive experience in the field and the real world results to back it up, Energy Efficient Windows is the name that delivers.